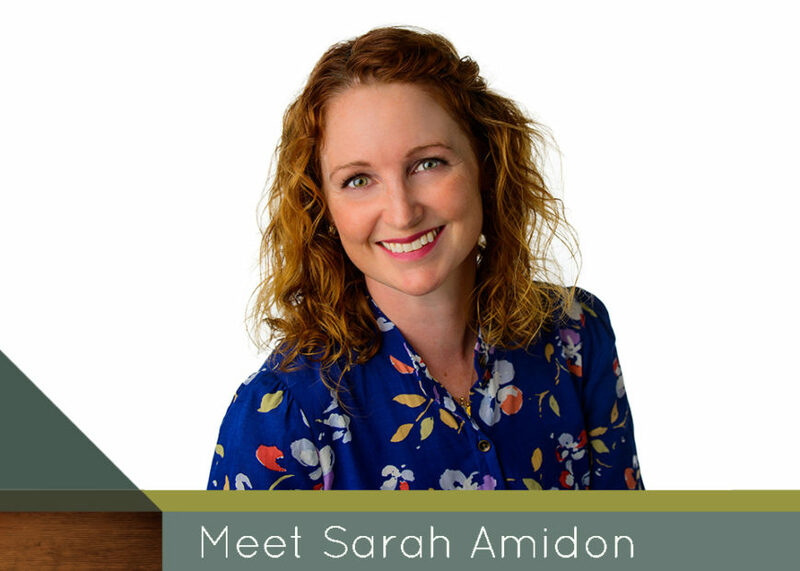 Meet Sarah - Limb Lab, LLC. Hello, my name is Sarah Amidon. I was born and raised in Minneapolis, Minnesota, but headed west at 18 years old to pursue a Bachelor’s degree in Marine Biology. For 13 years, I moved around the west coast and beyond pursuing my career in marine mammal research and animal training. Eventually, I moved back to Minnesota to be near my family and decided it was time to begin a new path. I slowly fell into the O&P field as result of my increasing interest in the human body and biomechanics, as well as a love for working with my hands. I obtained my Masters in Orthotics and Prosthetics, which was a long journey, but has only enhanced my desire to keep learning. Something I feel is key to being successful in the O&P field. That is one of the things I truly appreciate about Limb Lab. There is a thick atmosphere of learning here, whether discovering new technologies or gaining knowledge from our patients on their experiences living with an orthotic or prosthetic device. The conversation is continuous between practitioner and patient, which leads to long-term relationships. This field is a combination of art and science. By using both of those approaches, my goal is to provide not just a device for my patients, but an improved quality of life.